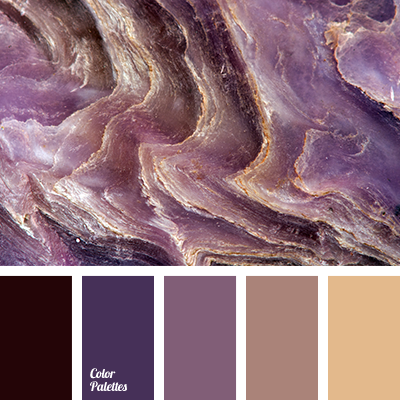 amethyst, amethyst color, beige, black-purple color, blue-violet, brown, brown with a shade of gray, color design solution, color matching, color matching for home, color matching in the interior, color of stone, color selection for repair, dark purple, gray-blue, gray-brown, purple. 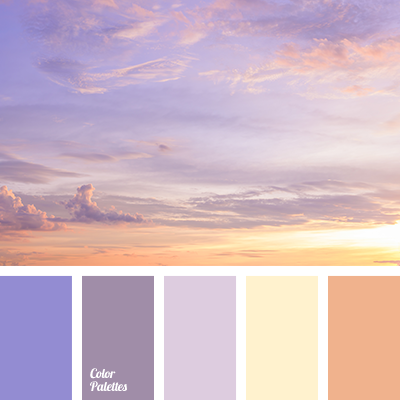 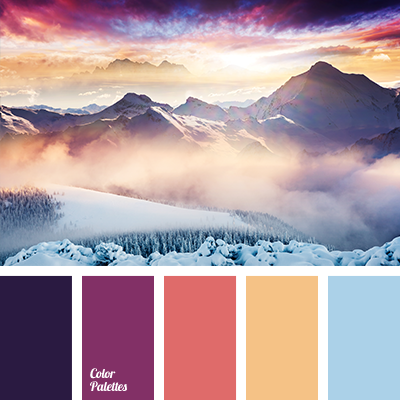 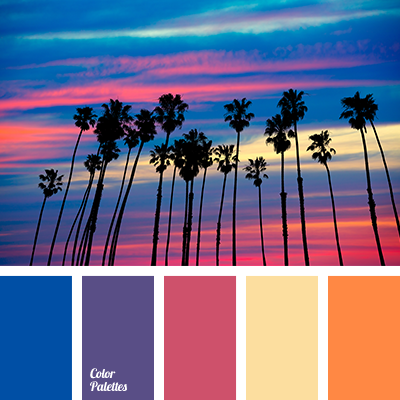 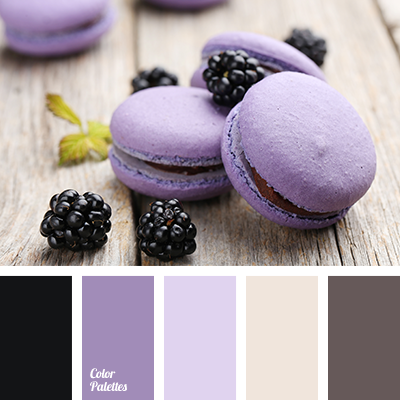 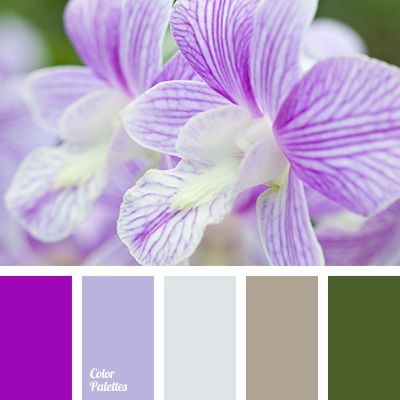 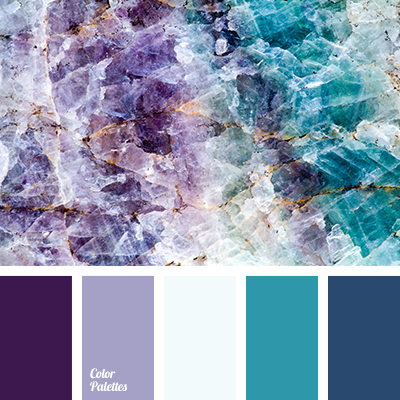 blue-violet, bright blue, color match, color solution for interior, crimson, deep blue, magenta, Orange Color Palettes, pale yellow, sea sunset, shades of sunset. 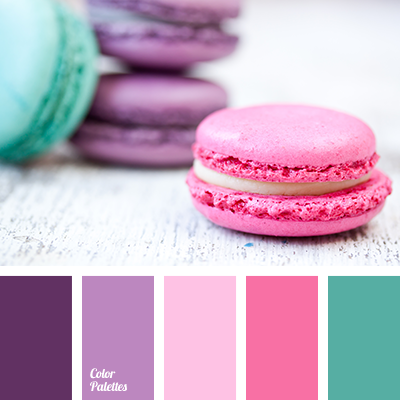 black ink color, blue-violet, blueberry color, bright pink, emerald, emerald and violet, emerald green and pink, pale pink and purple, pink and emerald, purple and emerald green, purple and pink, salmon color, shades of purple.